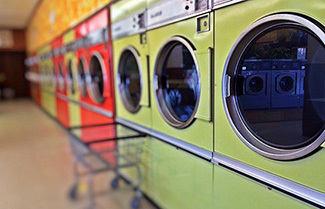 Laundries | Gasmaster Industries Ltd.
Commercial laundries and laundromats are businesses that rely solely on the ability to provide hot or cold water, on demand, to as many washing machines as possible. 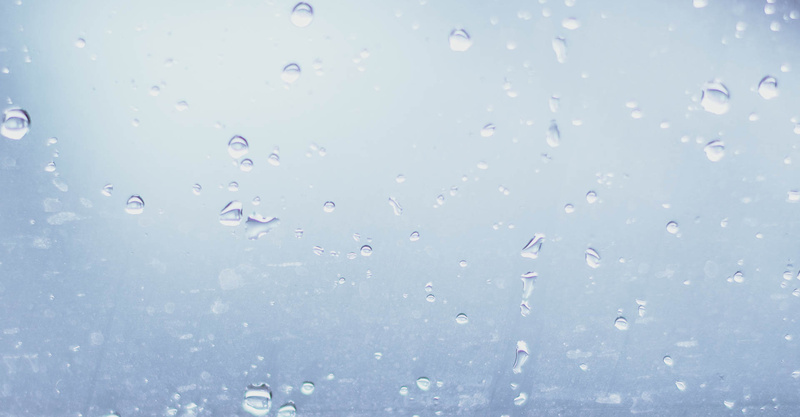 Costs for water and wastewater are upwards of 50% of operating costs for the average commercial laundry, meaning that even a small increase in water efficiency can lead to better-operating margins. Space is also often an important issue for laundries since every inch of wasted space could be filled with more machines (and therefore more potential profit). Because commercial laundries deal with fabrics soiled beyond typical use, washing can take hotter and/or more water than average residential clothing. The average water used to clean a pound of cloth is 2 gallons but can be reduced by taking steps to improve efficiency. Products like the Gasmaster HC series have smaller footprints than the average boiler unit and have the added ability to be stacked, maximizing on vertical space as well as footprint. They also save space by being tankless and delivering hot water on demand, although tanks are available by request. A variety of turndown ratios means that you can run your boiler system at whatever capacity you need, saving money on fuel costs during slow shifts. All Gasmaster heat exchangers use 316/316L stainless steel, a food-grade steel alloy that doesn’t add impurities to water that passes through the boiler.